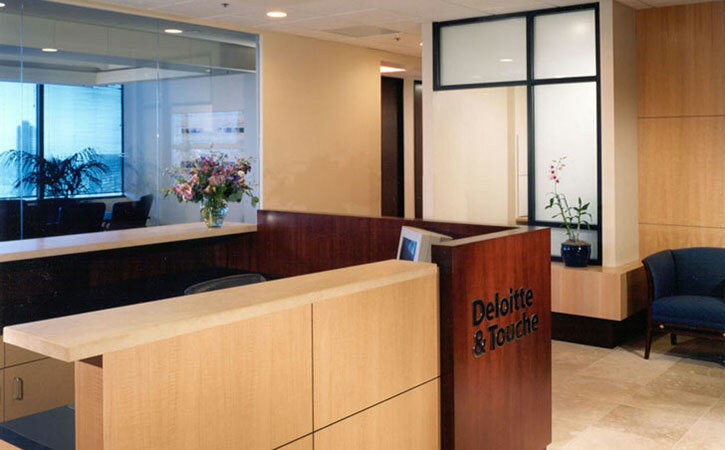 AVRP Skyport Studios provided space planning and interior architecture for this international financial services firm. A "new image" concept was developed, as well as, alternative office concepts for the new space. 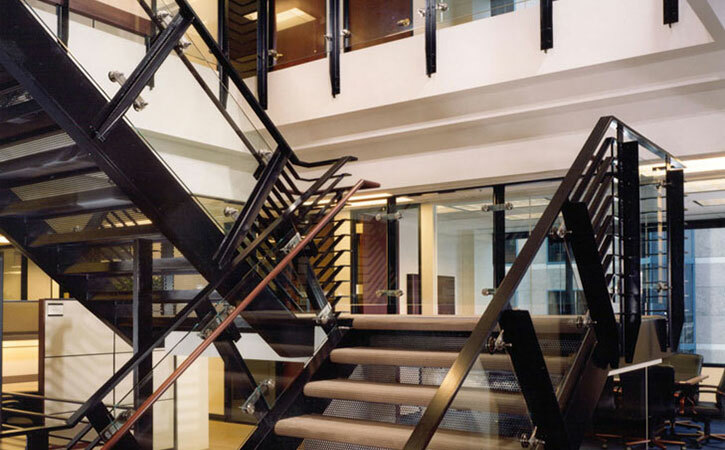 The two floors of the space are connected via a sculptural stair near the main lobby. 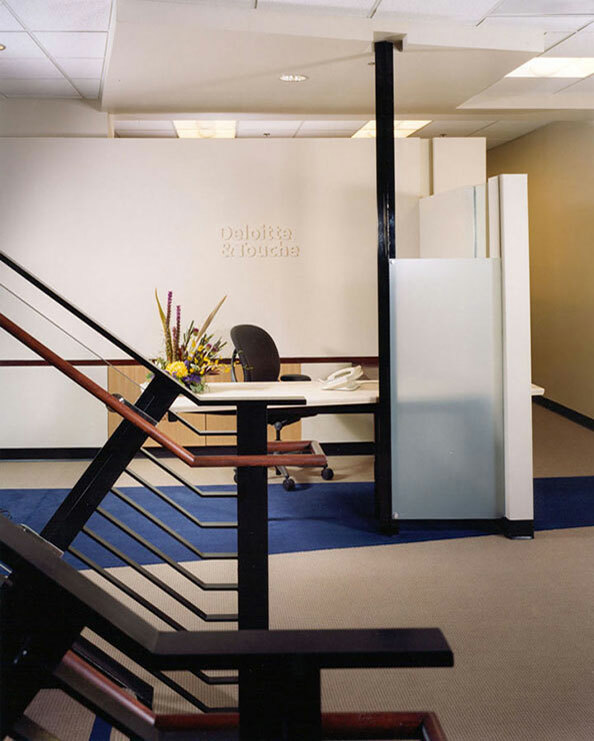 The image was developed to portray understated success and to accommodate a comfortable employee environment.